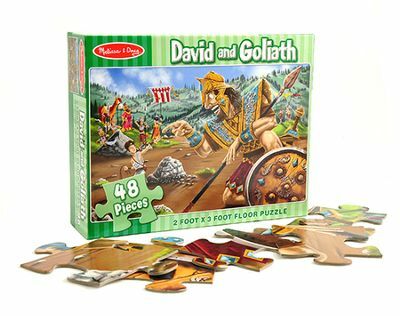 Kids will love piecing together this David and Goliath floor puzzle! 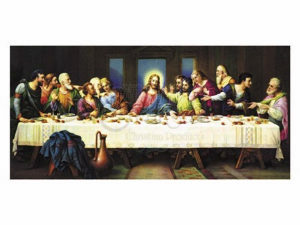 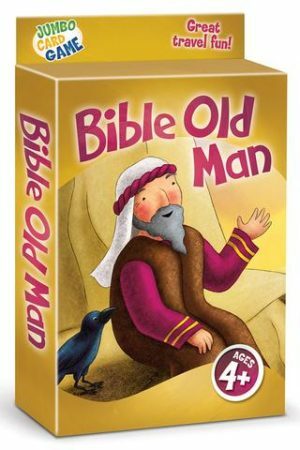 Featuring 48 puzzle pieces, kids can recreate the famous Bible scene for themselves. 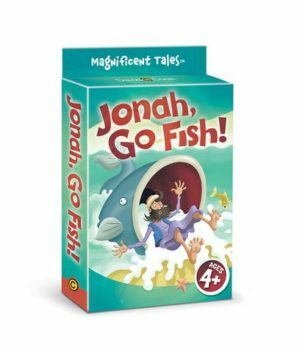 Puzzle measures 2′ x 3′.